Fully qualified and insured spraying of herbicide for weed control in grassland. Boom, handlance and quad bike sprayers. 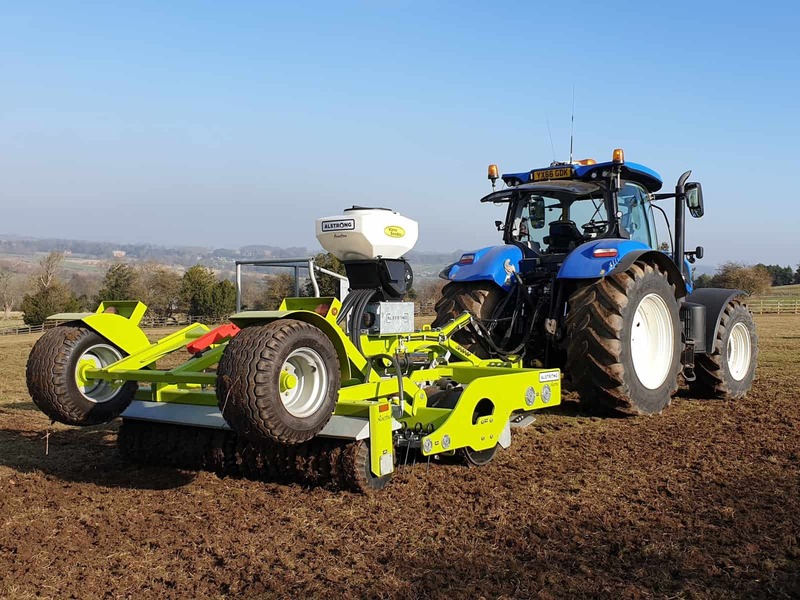 Flail topping for grassland, embankments and verges. Suitable for fields with restricted access. Private garden, large lawn and hedge services. Commercial grounds maintenance. Affordable and efficient farm and conservation contracting services. Paddock maintenance services tailored to equestrian properties and businesses. Field and paddock fencing services for equestrian, agricultural and domestic clients. 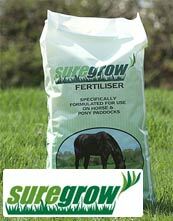 Equestrian, Agricultural and Amenity Contractors operating across Yorkshire and the North East of England. We provide a wide variety of mobile services available throughout the year, and have the flexibility to meet individual needs regardless of scale. 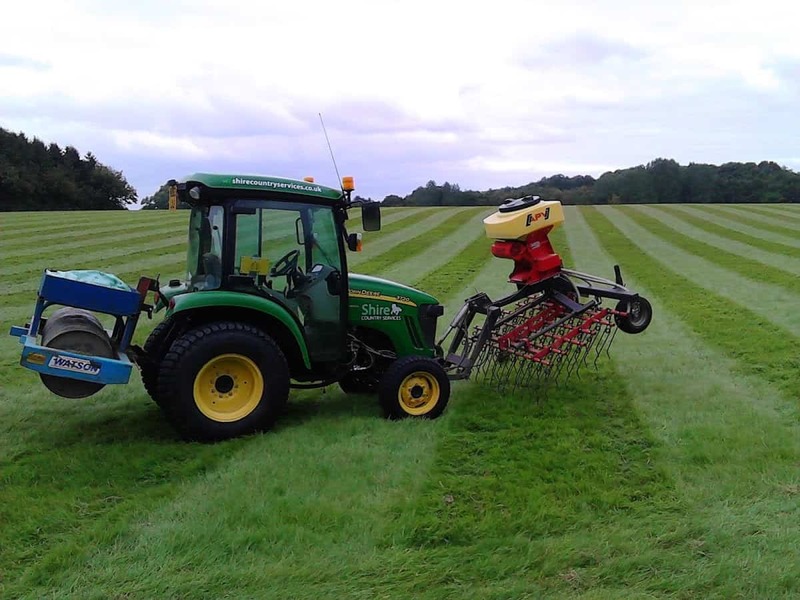 Significant investment in modern equipment combined with our broad experience in paddock maintenance, grassland management and the agricultural and equine sectors allows us to ensure that your green spaces are maintained to the best possible standard. 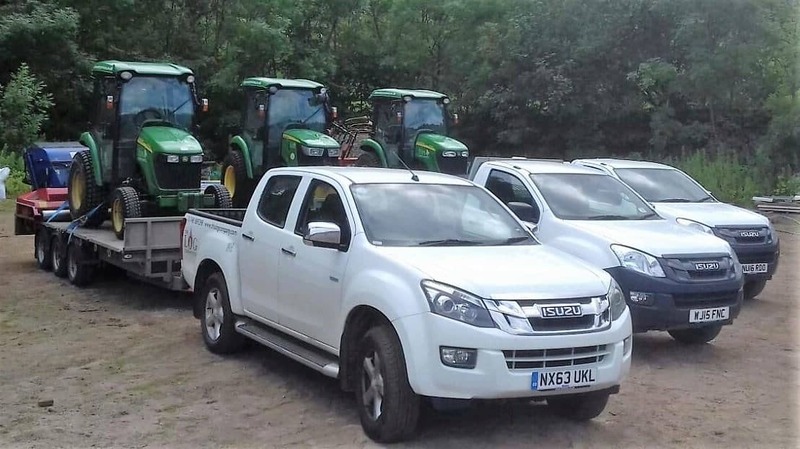 Our clients range from private houses with large gardens to equestrian establishments, smallholdings, county councils, caravan parks, sports clubs, conservation organisations and farms. Contact Shire Country Services today to discuss your requirements. We look forward to your enquiry.